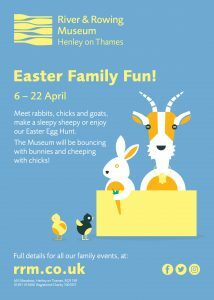 If you’re looking for things to do this weekend with the family in Oxfordshire, there’s loads happening and we’ve got all the best, not-to-be-missed bits right here for you. 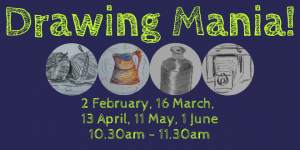 Drawing Mania at the Vale & Download Museum in Wantage is a free drop-in drawing session using the museum collection as inspiration. Free guidance given and all materials provided. Suitable for all ages and abilities. Pop Art reflected a fascination with celebrities and brands. 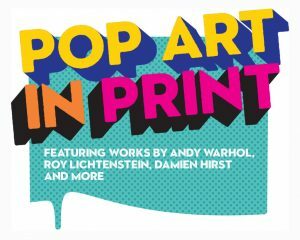 Pop artists recognised the potential of prints to communicate ideas quickly and cheaply, creating art which both mirrored and critiqued the American Dream. 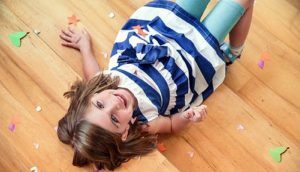 Little Ankle Biters are always on the look out for ways to entertain the kids without spending a fortune. 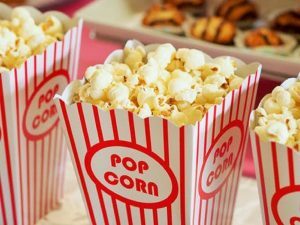 Lots of cinemas run kids clubs on weekend mornings where you can go to the cinema at a discounted price. Forget the winter blues by getting out and enjoying nature. 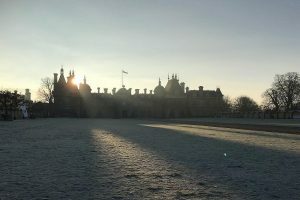 This January to March explore the Waddesdon Manor gardens that are wonderful at this time of year, with early spring-flowering snowdrops and winter aconities, winter shrubs and unusual views before the trees come into leaf. 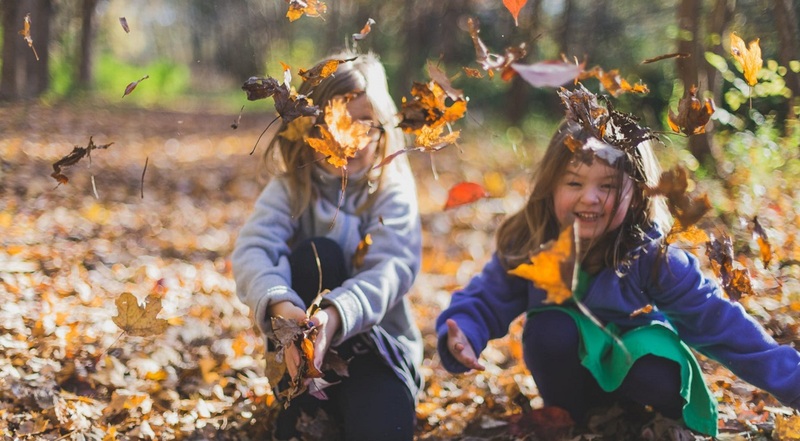 It’s a perfect time to be inspired and connect with nature, spend time with friends and family, or cosy up with a delicious hot chocolate. From the producers of The Twits and George’s Marvellous Medicine, comes this fantastic production of Dr. Seuss’ classic The Cat in the Hat. When The Cat in the Hat steps onto the mat, Sally and her brother are in for a rollercoaster ride of havoc and mayhem! The Cat can rescue them from a dull rainy day, but what mischief do they get up to along the way? 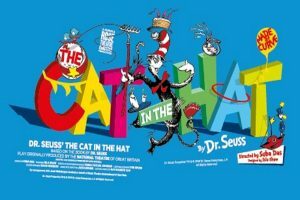 With original songs and spectacular circus elements, this Curve and Rose Theatre Kingston co-production of The Cat in the Hat will be the purrfect treat for all the family. 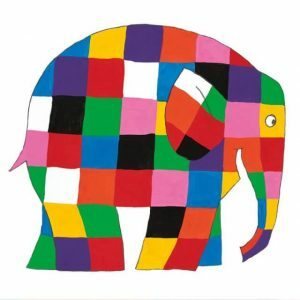 The show runs from 31 January – 3 February and is suitable for ages 4 years +. Looking for somewhere to go over Feb Half Term? 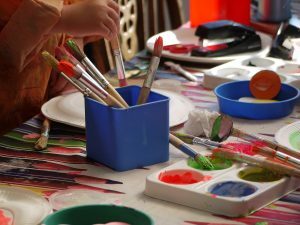 With only a few weeks to go until Half Term, we have put together a guide of what’s on in Oxfordshire. 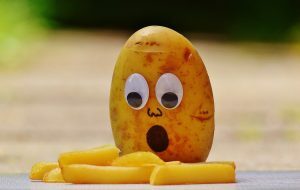 EATING OUT WITH THE KIDS IN OXFORDSHIRE THIS WEEKEND? If you fancy grabbing a bite to eat while you’re out and about this weekend with the family we’ve got loads of suggestions for child-friendly restaurants in Oxfordshire. Check out our handy guide, please click here.